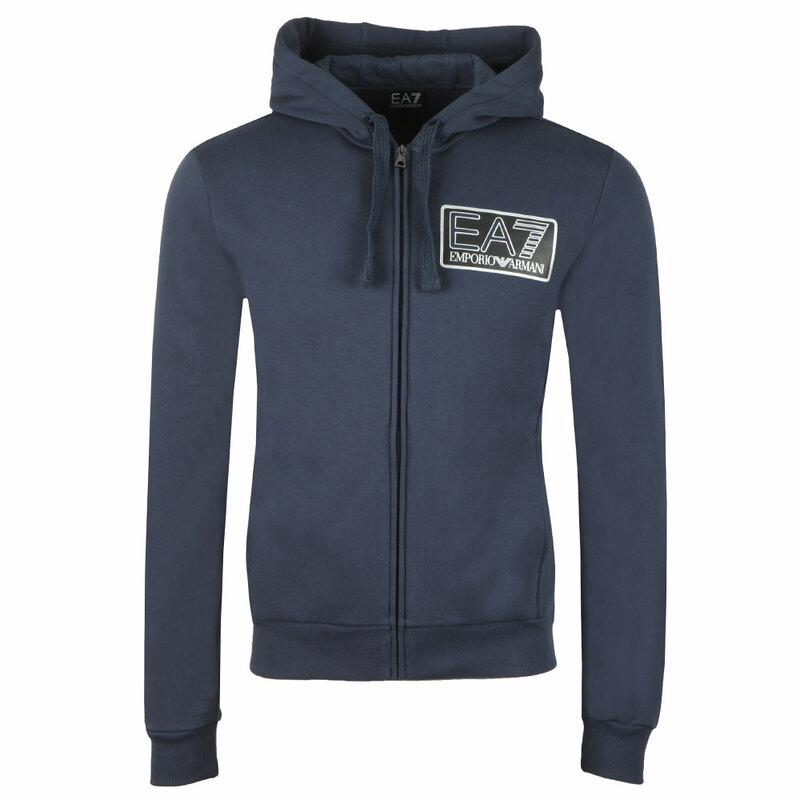 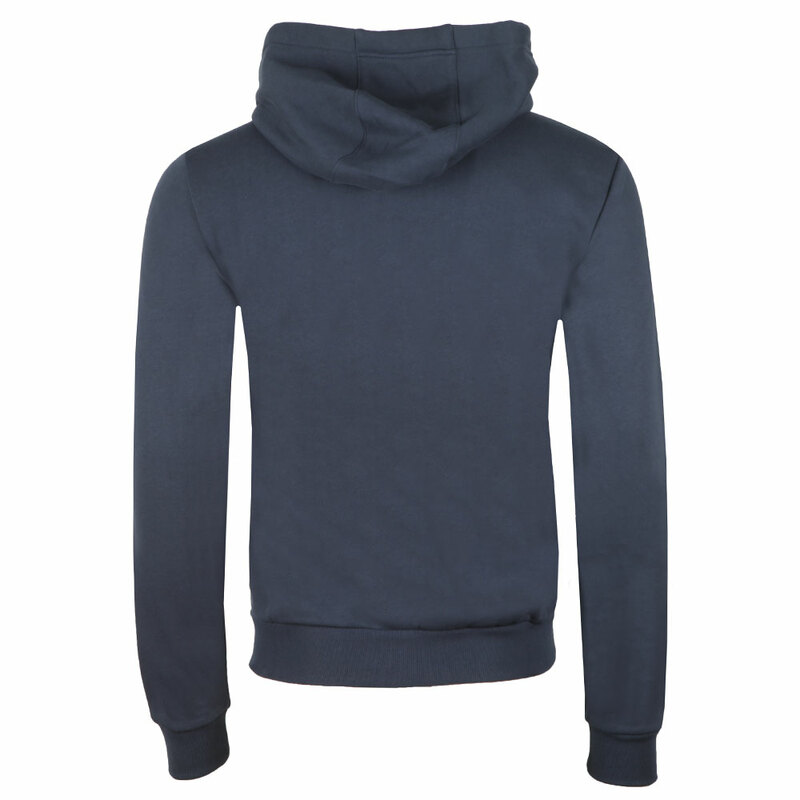 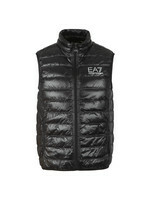 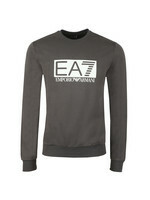 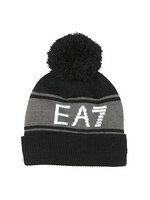 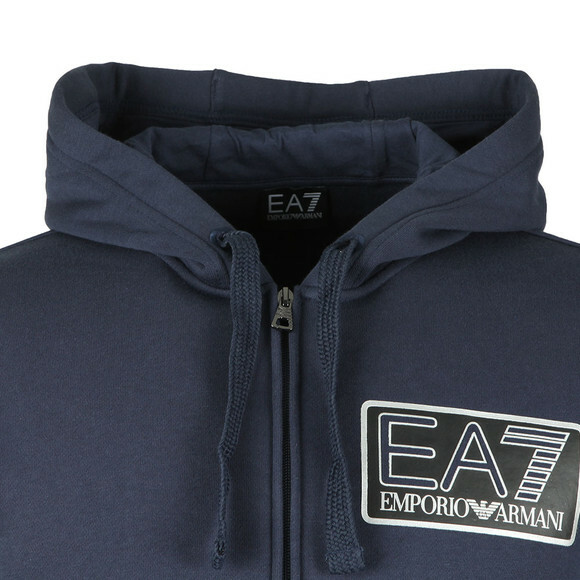 EA7 Emporio Armani Large Box Logo Full Zip Hooded Tracksuit in Navy/Blue. 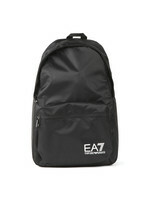 The top has a full zip closure, fitted cuffs and a large box logo with reflective edging. 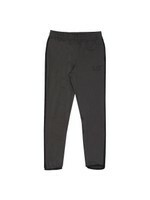 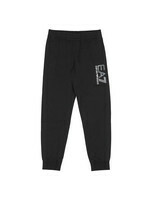 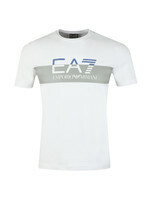 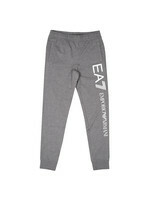 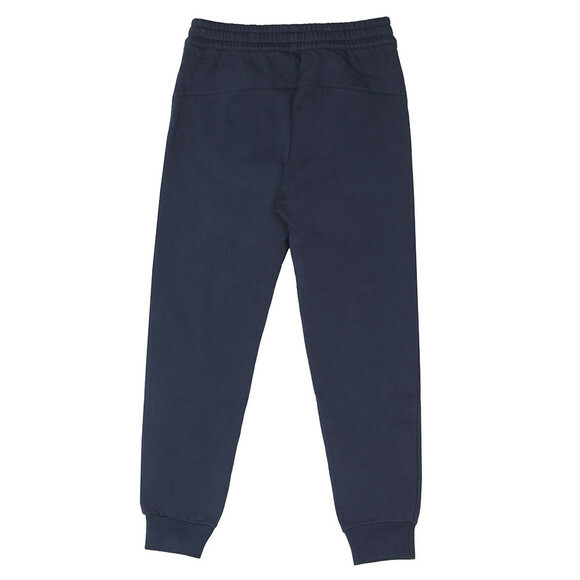 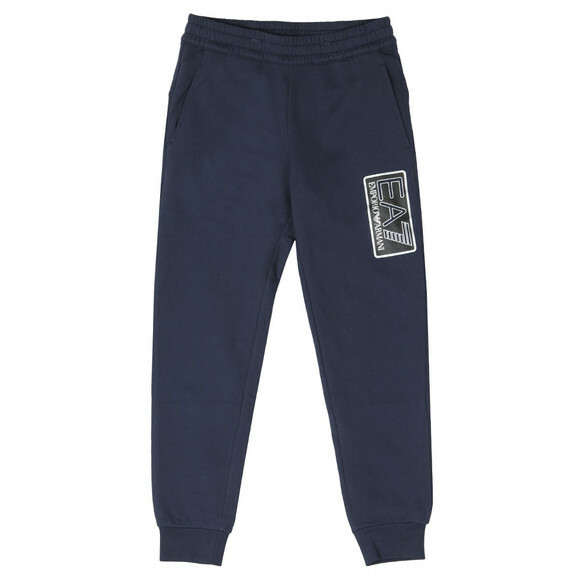 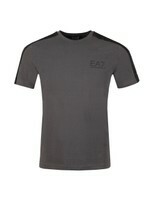 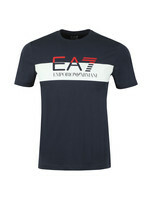 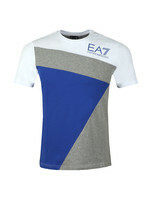 The trousers have a drawstring waist and fitted cuffs and are finished with a thigh logo.